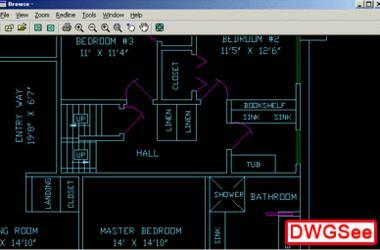 ACAD DWG Viewer, a lite and fast dwg viewer, browse , view and print DWG, DXF files. 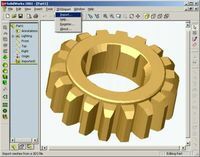 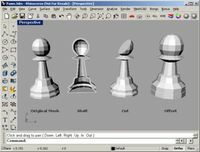 Supports AutoCAD 2007 drawing format. 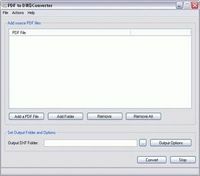 It works with the terminal server, for instance Citrix, Now, Print to scale is supported.